We believe the best wedding inspiration comes from taking a look at what others are doing. 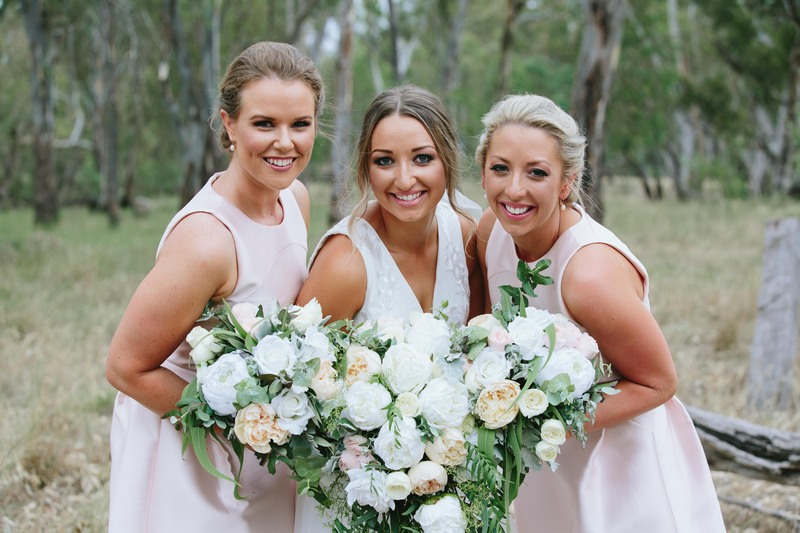 A number of Goulburn Valley couples tied the knot over the weekend in beautiful summer ceremonies. 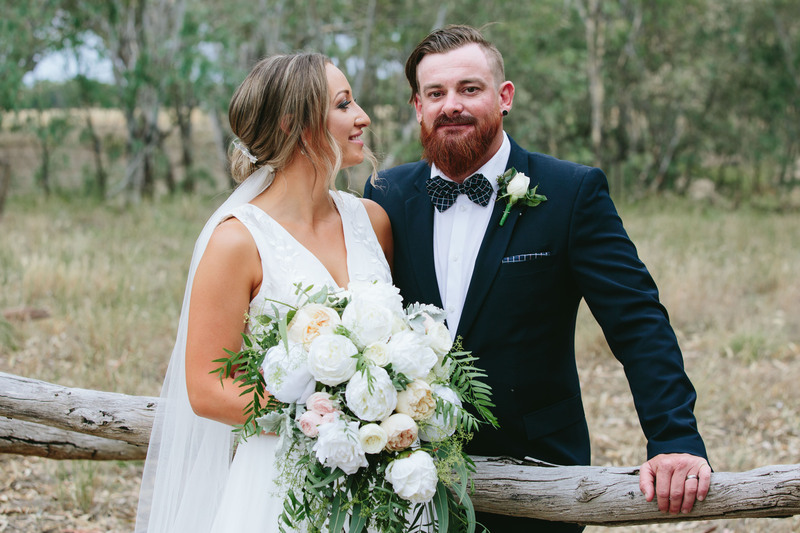 With a bold bouquet in hand to accompany her statement wedding gown, Annie truly let her personality shine on her wedding day to Shane. 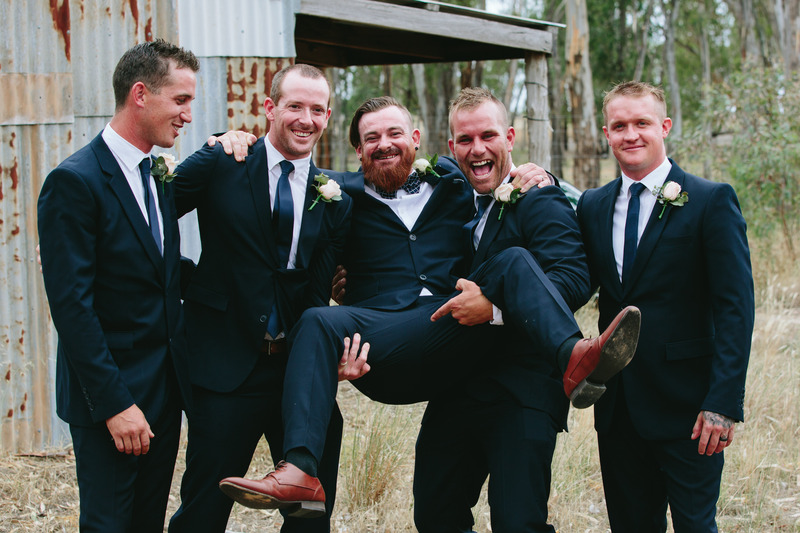 Take a look at more photos from their special day below. 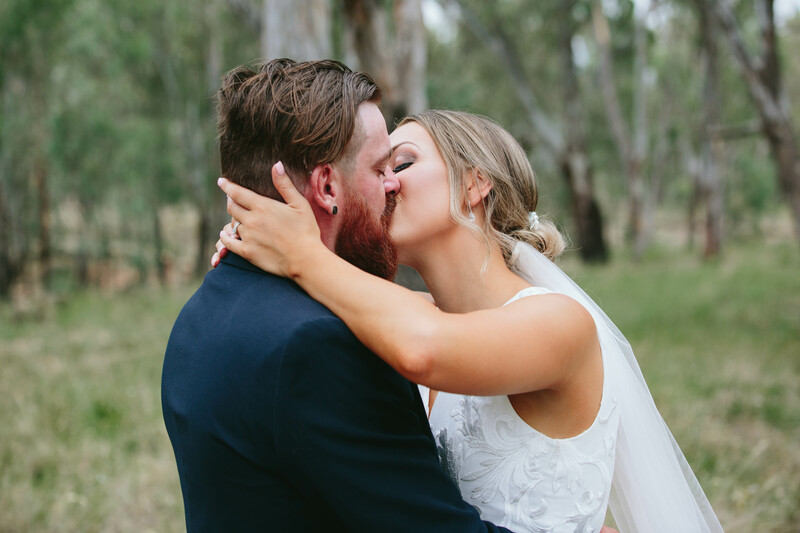 Annie and Shane were married at the beautiful Woolshed at Emerald Bank, surrounded by their loving family and friends. After 13 years together the wait was finally over as the couple walked down the aisle to become Mr and Mrs Carter. 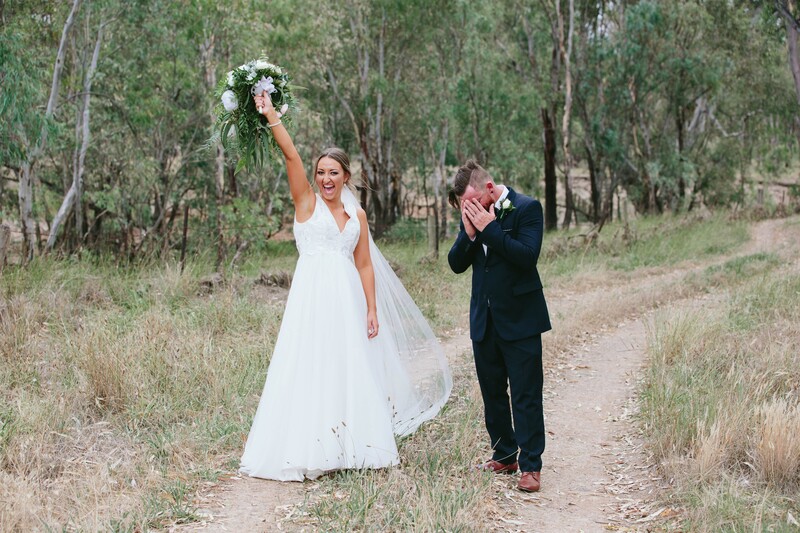 Their day was filled with love, laughter and many happy memories.